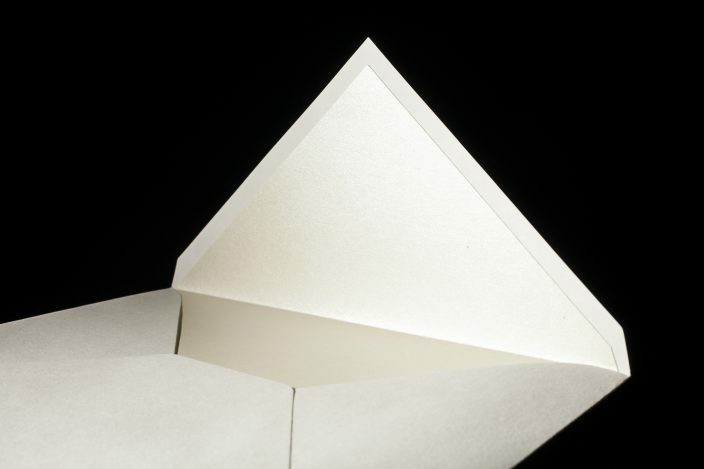 Ultra smooth with a soft, satin feel, our Smooth Cotton paper is made just for us at a historic mill in New England. 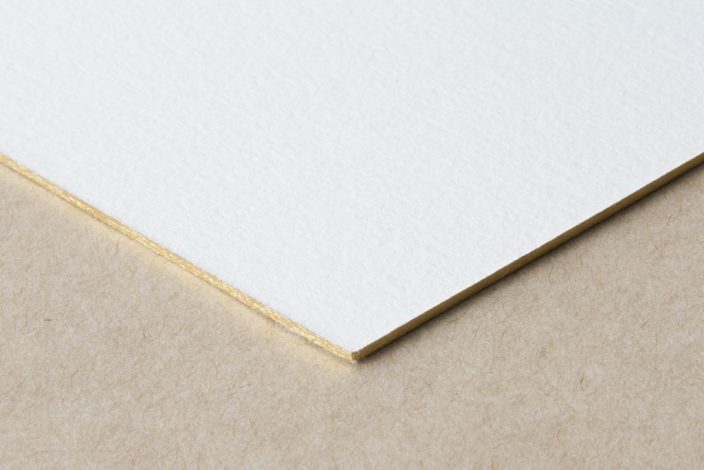 This paper is thick; the ultimate canvas for letterpress, foil, and digital designs. Today, we partner with a historic New England paper mill to develop a fine artisan paper just for us. 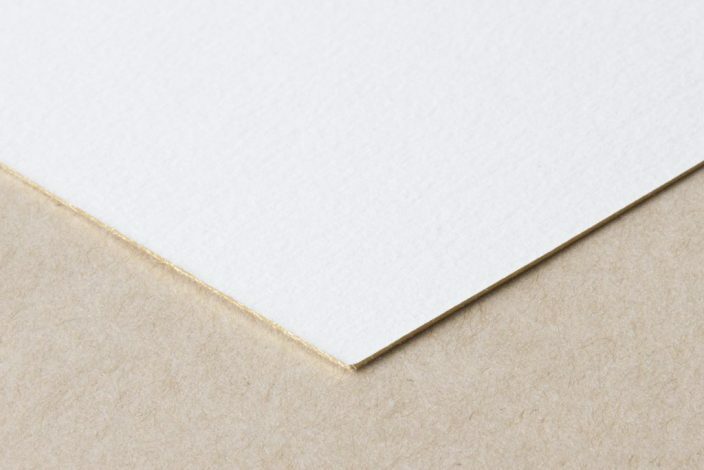 Our paper comes in white and ivory, and is available in four thicknesses: 1-ply, 2-ply, ultra-thick 3-ply, and text weight. 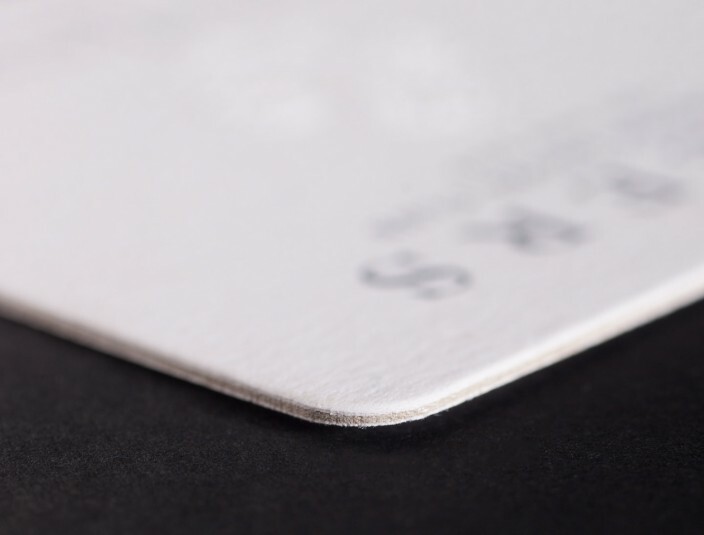 We print our coasters on 100% recycled (90% post consumer waste, 5% pre-consumer waste, 5% mill waste) coaster stock. 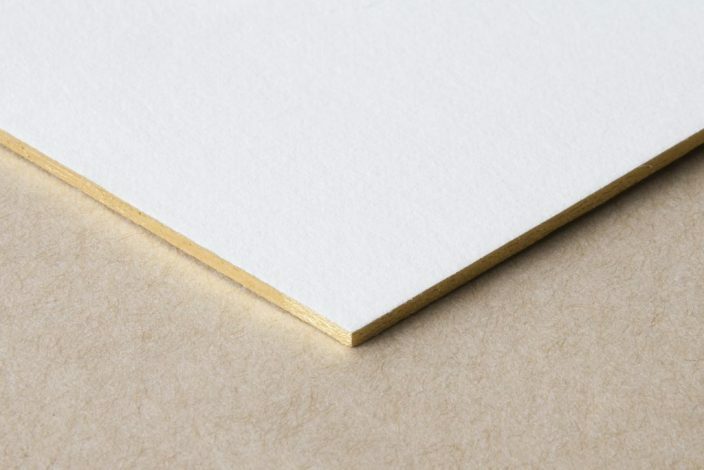 Our coasters can handle letterpress printing, foil stamping, blind embossing, and a good cup of coffee. 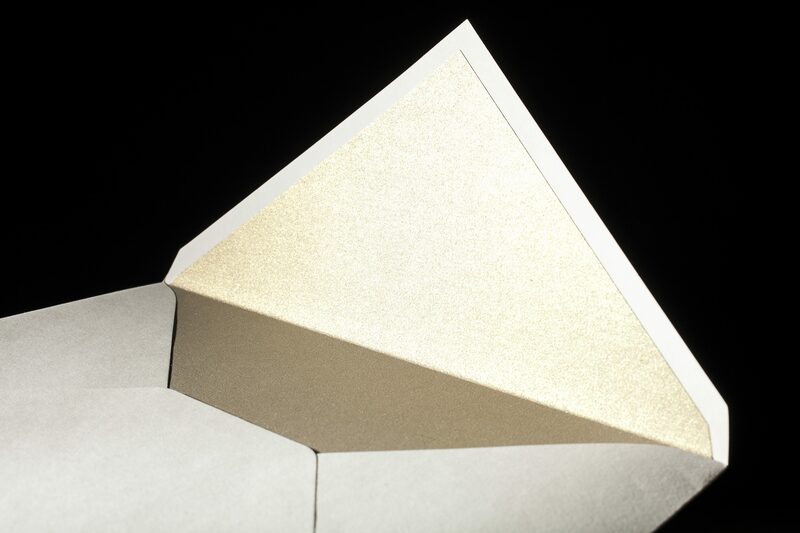 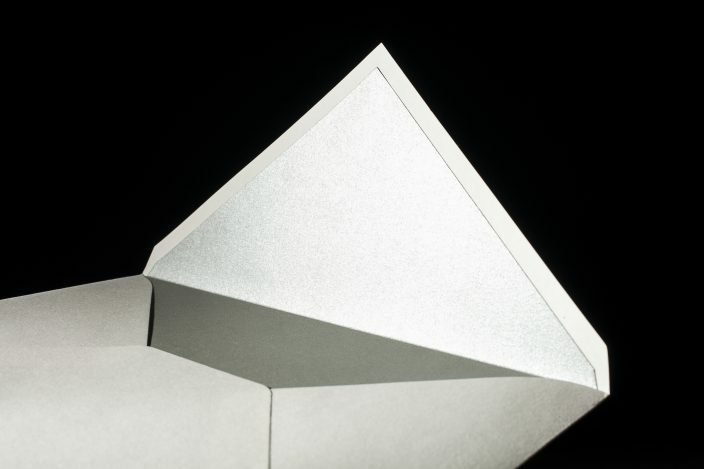 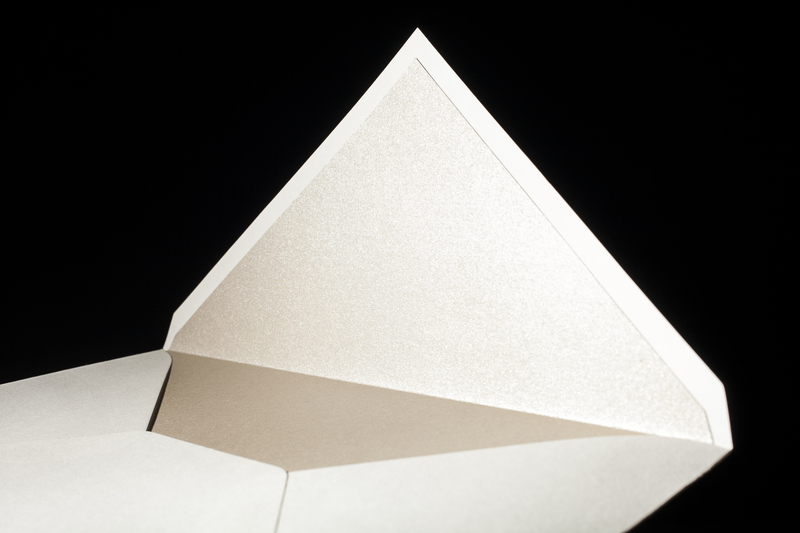 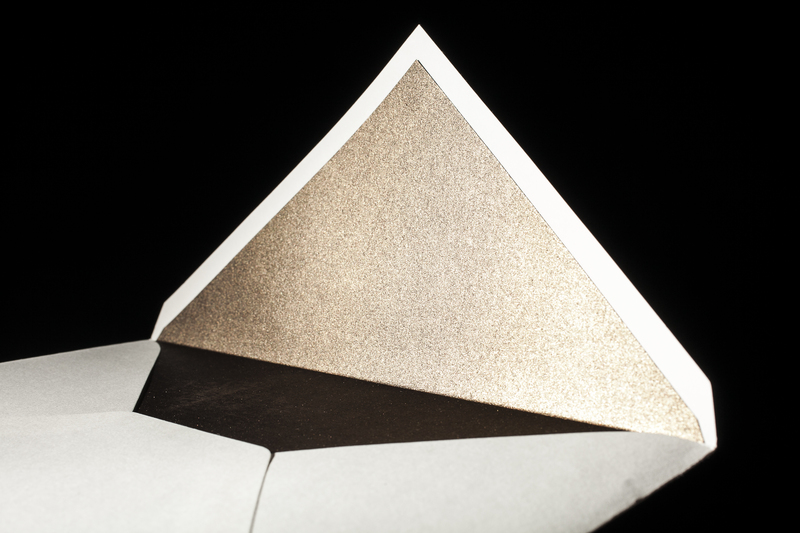 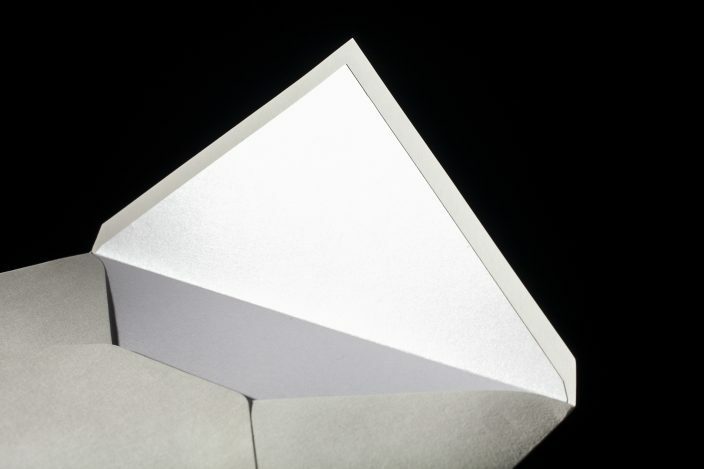 We have metallic liner papers that are shimmery, pretty, and FSC – certified. 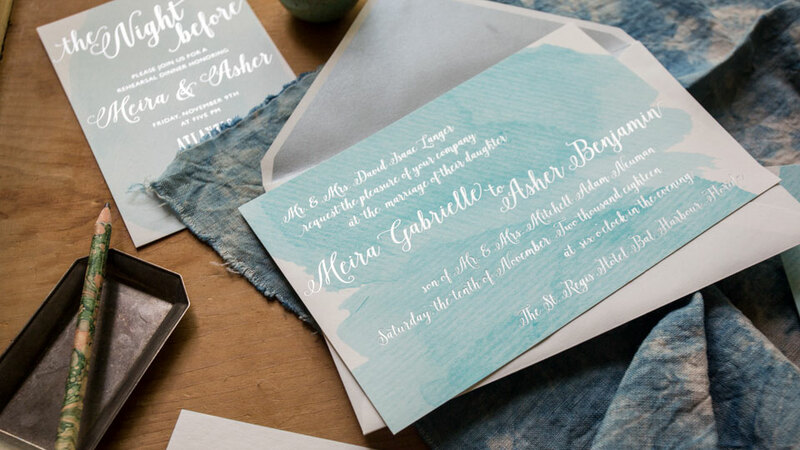 In addition to metallic liners, we offer patterned, foil stamped, vintage map, and vintage print liners too.